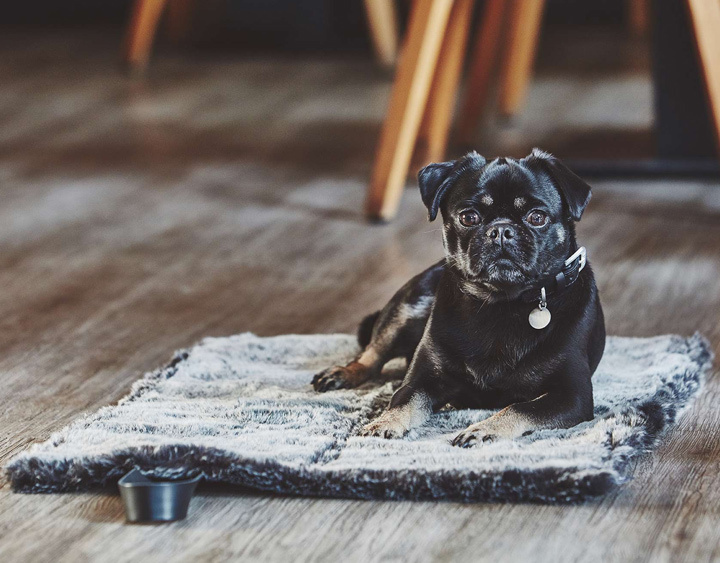 Beautiful Living with your Dog and Cat! 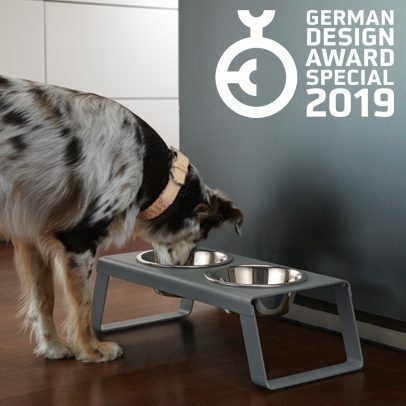 The Desco dog and cat feeder, designed by Mathias De Ferm, is honored with the German Design Award Special Mention 2019. 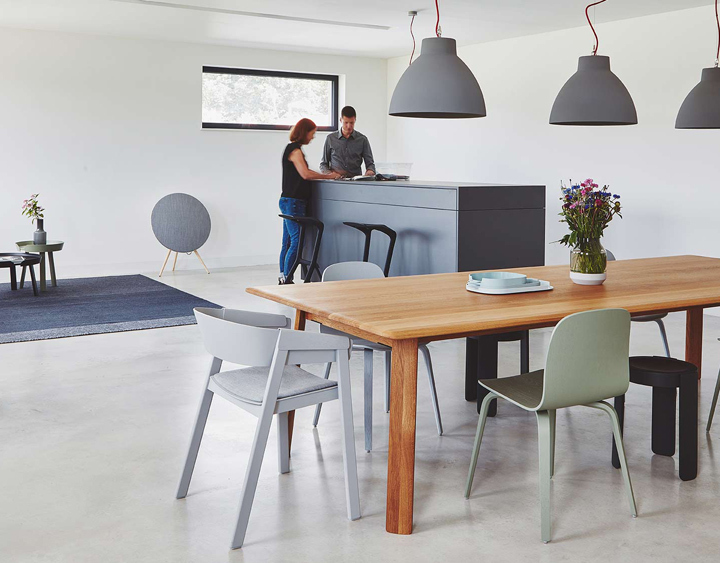 Desco brings a hint of Nordic style into the kitchen. 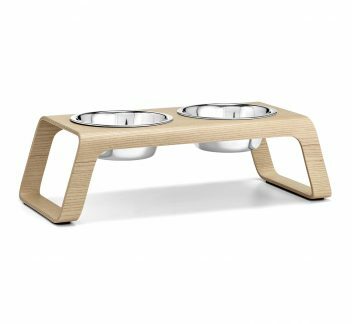 The feeder made from a powder-coated aluminium frame comes fitted with two stainless steel bowls and clever details such as slip-proof feet to satisfy both pet and owner. 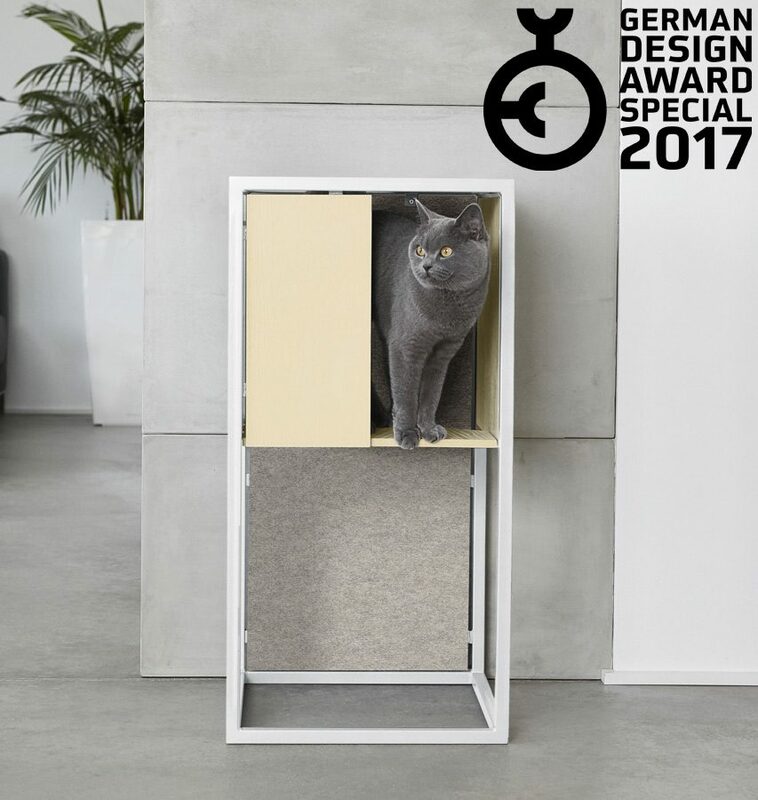 MiaCara is again awarded the German Design Award. 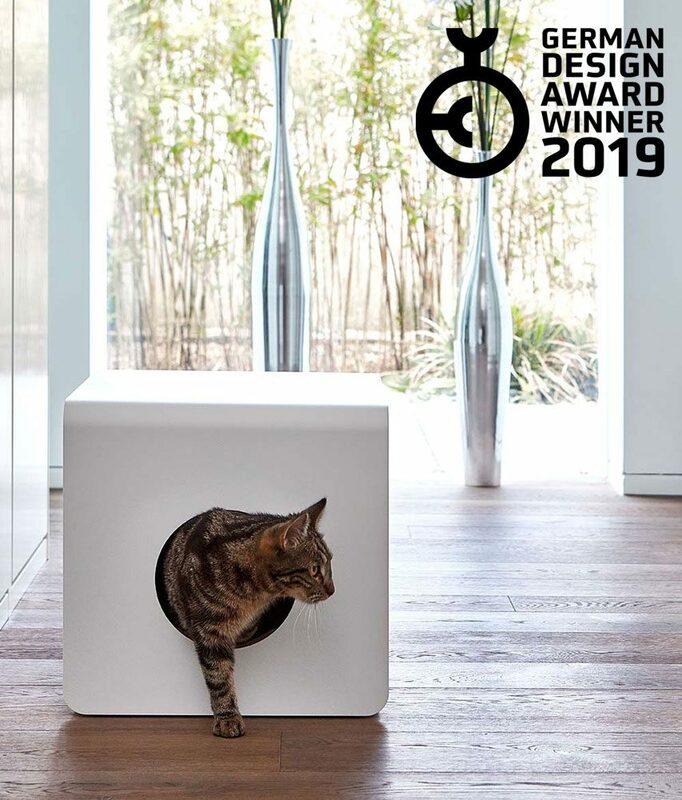 The Sito cat litter box is awarded the German Design Award Winner 2019. Drawing inspiration from MiaCara’s signature Bauhaus style, Sito is made of an innovative aluminium casing which makes it strong and functional enough to be used as a storage area or a place to sit on. The minimalist design blends in perfectly with the interior décor. 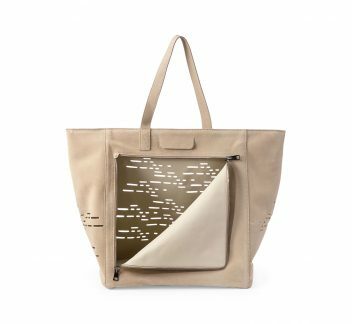 Sito was designed by Belgian designer Mathias De Ferm. 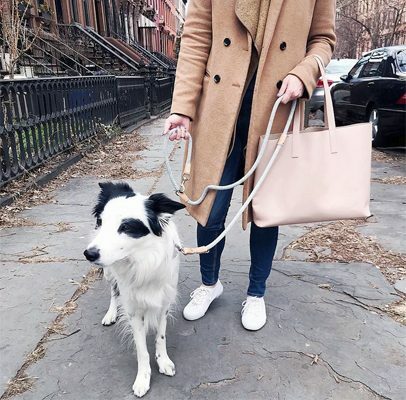 The New York City based dog blogger Megan is passionate about both dogs and fashion. On the Gal’s Best Friend blog, she explains what she loves about the MiaCara Lucca dog collar and lead. 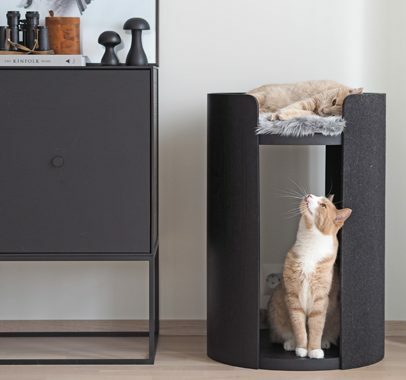 Albergo, our innovative piece of cat furniture, is now available. On this occasion, we share with you the product’s story – from the idea to the design process to the final product launch. 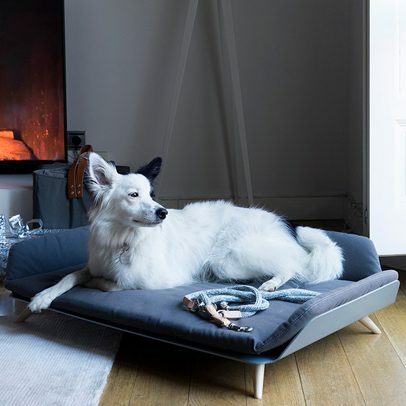 For pet owners with a passion for design and quality: Style Editor Victoria de la Camara of Rue Magazin shares her favorite christmas gifts right in time for the holiday season. 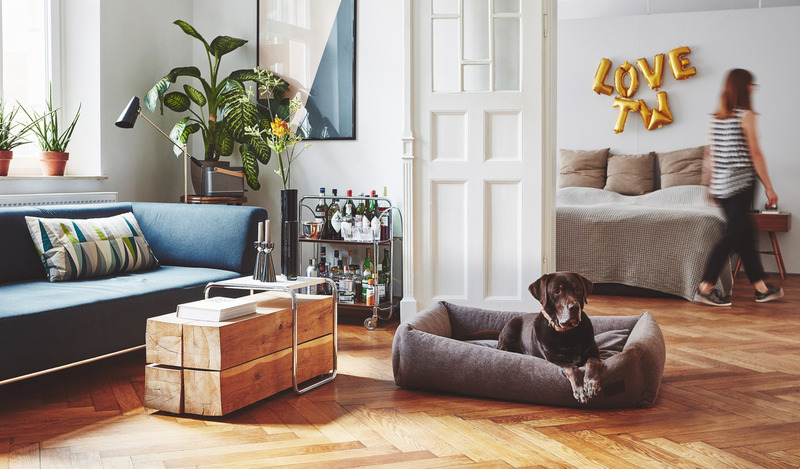 Dutch interior blogger Angelique Plakmeijer shares her impressions about the newest MiaCara product. 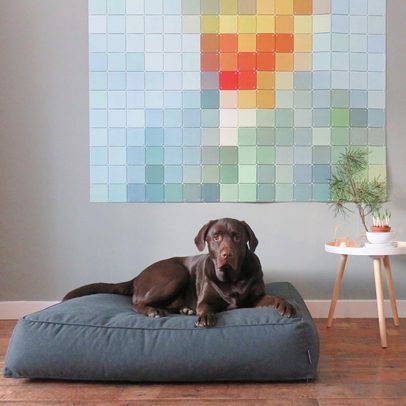 Labrador Ben proves his style and selected the Scala Lounge Cushion as his new favorite place. 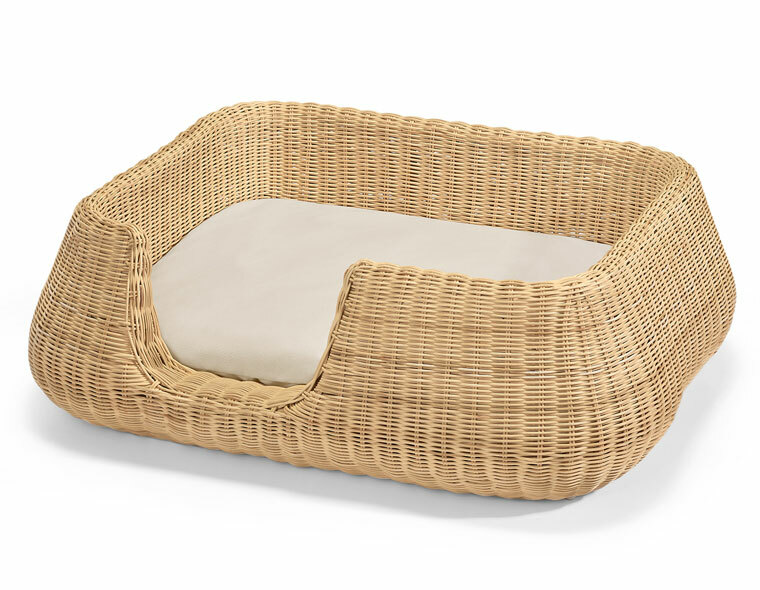 A modern interpretation of the classic wicker dog basket. 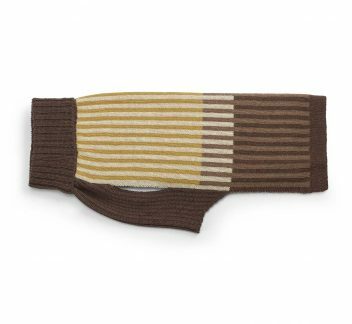 Bring your dog along wherever you go with the stylish MiaCara travel accessories. 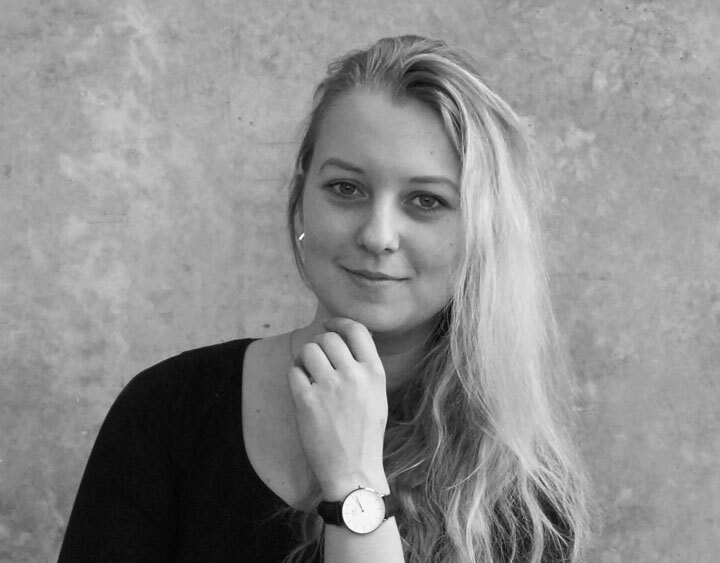 Danish furniture and product designer Julie Carl lets Scandinavian simplicity and functionality melt together. First there was Cara and because of Mia there is now everything for the cat!